We’ve talked before about the need to increase the support for electric vehicles. Currently, many different areas are being investigated from bringing down the cost of production to improving the charging network. In some countries, they have introduced financial incentives given by the government to encourage the population to switch their vehicle from a standard ICE engine to a cleaner and greener electric car. Though there is no progress on that front from the UK government specifically for the individual to purchase an electric vehicle, the Department of Transport made an announcement on March 22, 2017, that could be of benefit to taxi drivers and taxi companies. They announced a £64 million investment scheme to try and encourage and promote the use of electric vehicles. The scheme has two parts. The first section of the project uses £50 million of the investment and is called the Plug-in Taxi Grant. The aim here is to enable taxi drivers to change their vehicles from combustion engines that use fossil fuels such as petrol and diesel and instead take a more environmentally friendly approach by purchasing a car that runs on electricity. The scheme will offer a taxi driver a rebate of up to £7500 off the purchase price of the new vehicle. 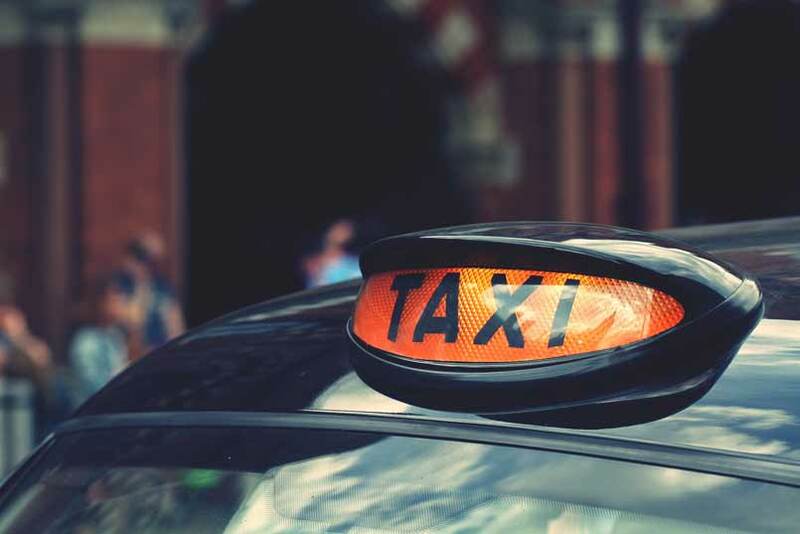 Taxis are obviously one of the most damaging forms of transport currently on the road network,as they are constantly be in use on short journeys, in the cities and towns, adding to the pollution and this is damaging to the air quality. As well as taking a substantial chunk off the purchase price it is well known that electric cars are obviously cheaper to run and with charging points being proliferated around urban areas there should be no issue with range. The scheme certainly should not have any adverse impact on the taxi drivers but could see them saving up to £2800 each year simply because they no longer have to buy petrol or diesel for their vehicles. They may also be entitled to tax reductions because the vehicle they are driving for their business is clean and green and not adding any pollution to the environment. The second phase of the scheme sees the remaining £14 million being used for upgrading the charging network. The scheme involves councils in 10 areas; these will be Cambridge, Oxford, Wolverhampton, Birmingham, London, Coventry, Dundee, The West Yorkshire Combined Authority, Nottingham and Slough. The money will be used to install some charging point; they are aiming for 400 rapids charges and 150 fast charging points. Once installed this means that these cities will be able to support around 23,000 more electric taxis which does include supporting any existing electric taxi. The Department of Transport has released this funding on the back of a new venture. The London Taxi Company factory which is located in Coventry. This new facility when it opens will be capable of building over 20,000 cars each year, and is seen as a great innovation. If taxis all managed to switch to electric vehicles that would be a massive decrease in pollution that reaches the cities, after that the challenge will be getting other areas to follow suit.